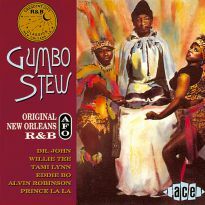 Singer Ernie K-Doe once declared, "I'm not sure, but I'm almost positive, that all music came from New Orleans". While K-Doe's claim might be viewed as a bold exaggeration, had he included the rest of the state of Louisiana in his proclamation, he would actually be pretty close to the truth. 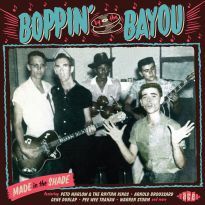 Certainly there is no other geographical area in the world that has served as the origin for as many styles of music than Louisiana has in the last century. 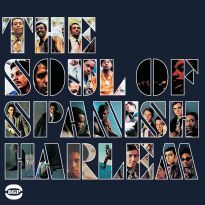 First there was jazz, a sound that could only have developed in a port city as exotic and multi-ethnic as New Orleans. 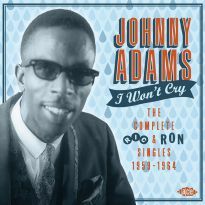 Later the city served as an incubator for rhythm and blues, a style which married Dixieland jazz and the barrelhouse blues piano tradition. 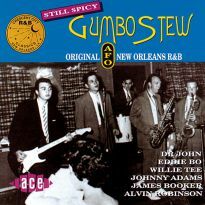 R&B would then metamorphose into rock'n'roll, and New Orleans has the oldest, richest and most influential tradition the genre has ever had. 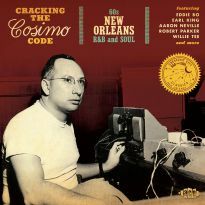 Fats Domino, Professor Longhair, Little Richard, Allen Toussaint, Roy Brown, Lloyd Price, Huey Smith, Lee Dorsey, Ernie K-Doe. Need we say more? 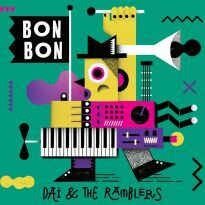 R&B would amalgamate with brass band music and create funk, and there is no funkier city on the face of the earth than New Orleans. 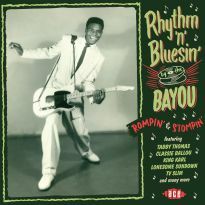 Southwest Louisiana was no less musically creative, as it was birthplace of Cajun, zydeco and swamp pop music. 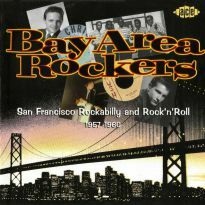 The northern section of the state was also an important centre for country and rockabilly music. 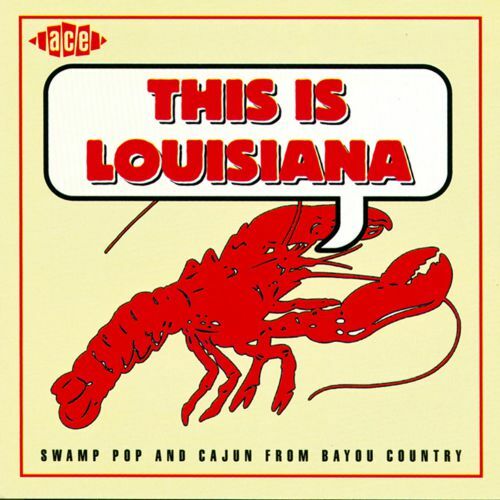 While no single CD collection could possibly encompass all of the important indigenous music of Louisiana, This Is Louisiana is as comprehensive as an 18 track CD could possibly hope to be. 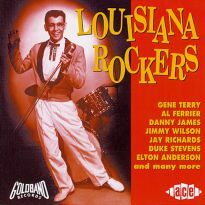 Containing all of the important musical styles of Louisiana, it is in many ways a musical tour of the state, and an enjoyable one at that. Our first stop is appropriately New Orleans, where it all began. 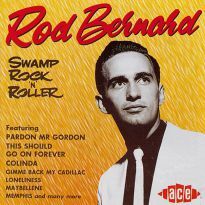 This collection includes perhaps the finest example of New Orleans rock'n'roll ever made - Frankie Ford's fabulous 1959 hit Sea Cruise. The composer was the brilliant Huey "Piano" Smith who, along with his group the Clowns, also contribute the memorable, Don't You Just Know It. Heading west from New Orleans on Interstate 10, after passing through the state capitol of Baton Rouge and crossing the Atchafalaya River Basin, you've entered Acadiana - Cajun country. 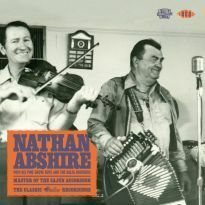 This Is Louisiana includes several tracks by the major architects of Cajun music including Jimmy Newman's version of the timeless classic Jolie Blonde, a song many Louisianians consider their national anthem. No less creative, the Creole people that live in Southwest Louisiana combined traditional French music with rhythm and blues and came up with their own accordion-led dance music - zydeco. 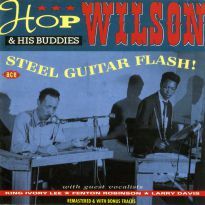 The word zydeco is Creole slang for les haricots (snap beans), and it was used in the old Creole song Les Haricots Sont Pas Sale (The Snap Beans Aren't Salty). 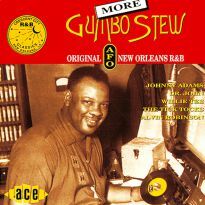 This collection includes the most popular zydeco song of all time, My Toot Toot by Rockin' Sidney, an often covered international hit from 1984. 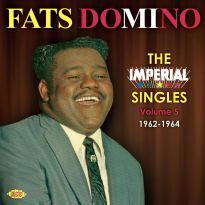 Perhaps the most overlooked style of indigenous Louisiana music is Swamp Pop, which was aptly described by one musician as, "Half (Fats) Domino, half fais do-do". 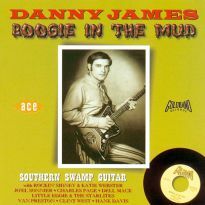 In layman's terms, swamp pop is a mixture of New Orleans R&B, Cajun music and country, with its main influence the great Fats Domino. 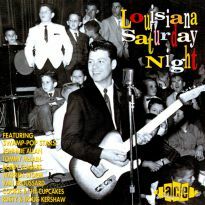 This Is Louisiana contains several of the leading swamp pop artists including Cookie and The Cupcakes's version of Mathilda, the virtual blueprint for Louisiana swamp pop. 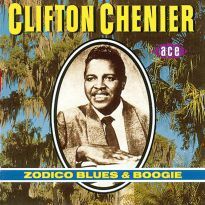 Louisiana's contribution to popular music represents the irrepressible vitality and the bond of ethnocentricity of the area. 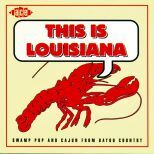 This Is Louisiana is more than just a collection of the state's great music, it's a testament to tradition. 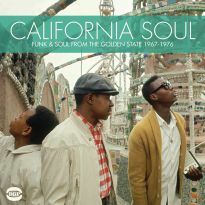 Almost too good to be true...without equal as a truly representative New Orleans compilation. 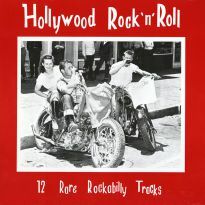 A very well chosen and handsomely presented CD, if by some bizarre freak of nature you are not familiar with this music this is your chance to get educated and entertained at the same time. Go on, give it a try. You can't lose.